I am the director of a micro-sme nano-science and nano-metrology research company Lab-Tools Ltd. , that also develops cutting-edge instrumentation. I research into matter that is structured on the nano-scale to micro-scale using NMR relaxation, NMR cryoporometry and neutron scattering and x-ray scattering. In particular, I study the properties of liquids in nano-metric pores - the small sizes greatly changes the properties of ordinary materials - i.e. water/ice may freeze and melt at -20C. These properties can be used to probe the properties of ordinary materials like house roof tiles. (How frost durable are they ? What pore sizes do they have ?) These techniques can also be used to investigate subjects as diverse as the behaviour of oil and water in rocks, as well as the properties of the rocks themselves, the behaviour of high-performance (nano-material) batteries and the adsorption and release properties drug molecules in small pores. Important recent applications include both oil in sales and carbonate rocks, and studying the properties of biochars, for carbon sequestration and soil improvement. Nano-metrology of porous structures - I. Using neutron scattering to access pore lattice, diameter and wall parameters, by comparison with direct calculation of scattering from models of extended arrays of regular or randomised pores. J.Beau W. Webber. Physics Reports, 526, 4, 227-248, 2013. 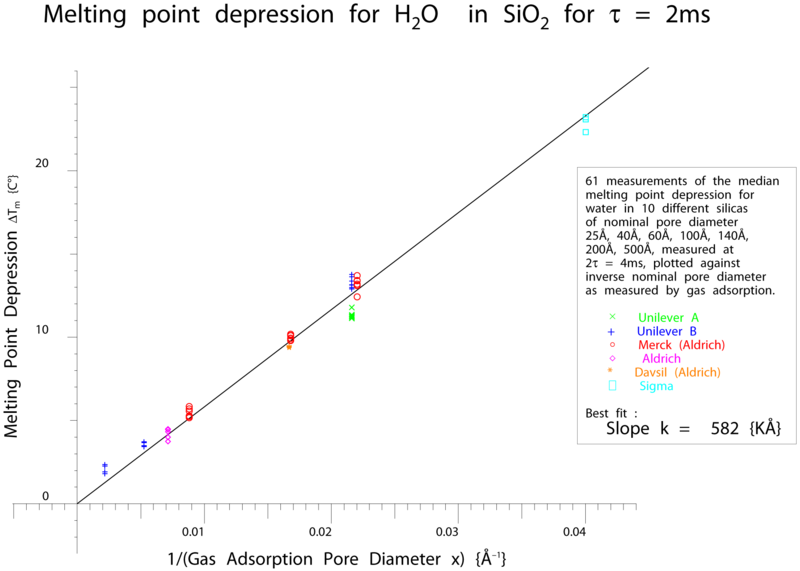 DOI: 10.1016/j.physrep.2013.01.002 . Nuclear Magnetic Resonance Cryoporometry J. Mitchell, J. Beau W. Webber and J.H. Strange. Physics Reports, 461, 1-36, 2008. DOI: 10.1016/j.physrep.2008.02.001 . The strength of the technical side has just resulted in my company Lab-Tools Ltd. aquiring a £1million EU FP7 grant, as part of a 7 strong international consortium. This project "Autonomous Reed Bed Installations (ARBI)"
will be used to monitor their life-cycle, so that corrective action can be taken to prevent clogging and extend their life. where there are gig calenders and monthly news pages, so there is no need to miss an event. So if you are putting on a gig or event in Kent, please do send me information about it and I will try and get the event listed on the web page calendar and news. From time to time I put on music events, where possible in the Littlebourne Thatched Barn, and usually fiddle-led, see : FiddlersVarious. - I have written a viewer in which one can zoom into stereo panoramas, and then pan around, and change brightness and contrast to improve visibility. Go to www.lab-tools.com/instrumentation/StereoPanorama/ to download a free viewer. 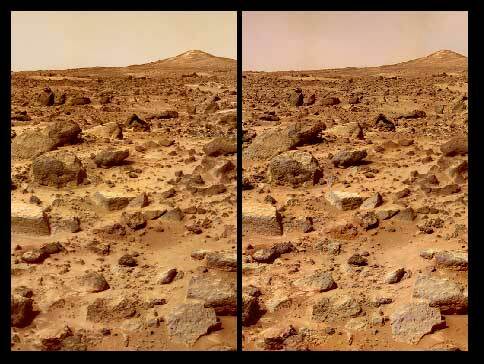 A view into part of a panoramic stereo image pair in colour from an early Pathfinder mission. 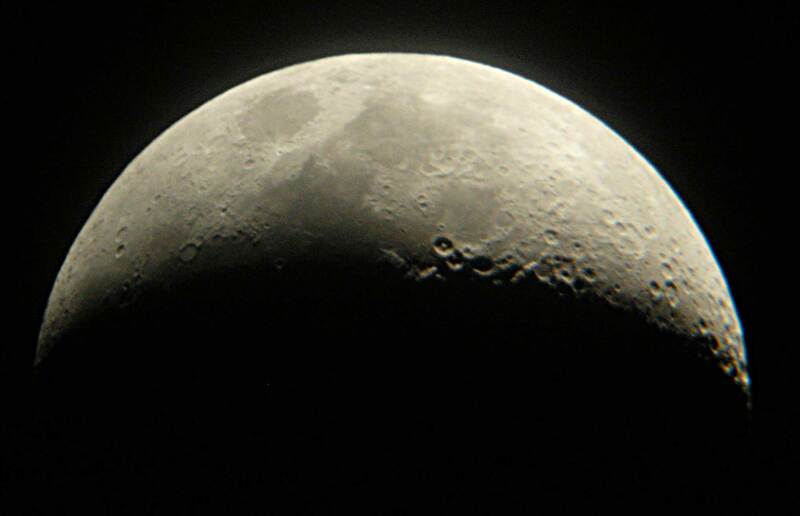 A crescent moon - 2004-03-26. 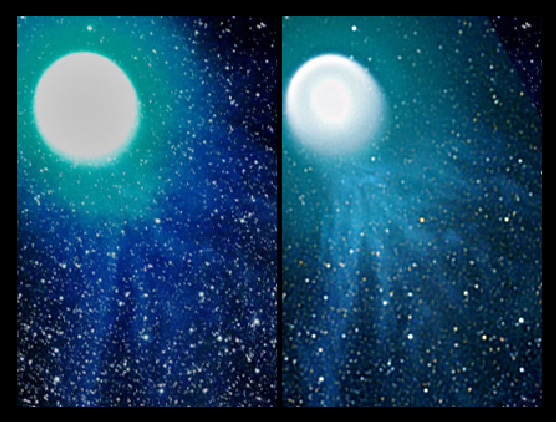 Recently I have used StereoPanorama to look at full-colour stereo-pairs of comet P17/Holmes, that I have created from others' superb photos. 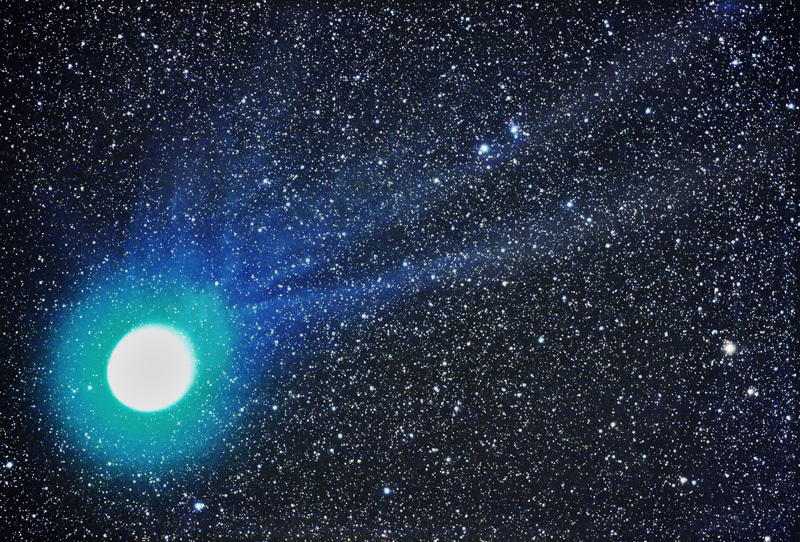 The stereo-effect just comes from the comet motion, but it seems to help the brain separate the delicate comet corona and tail from the background stars. 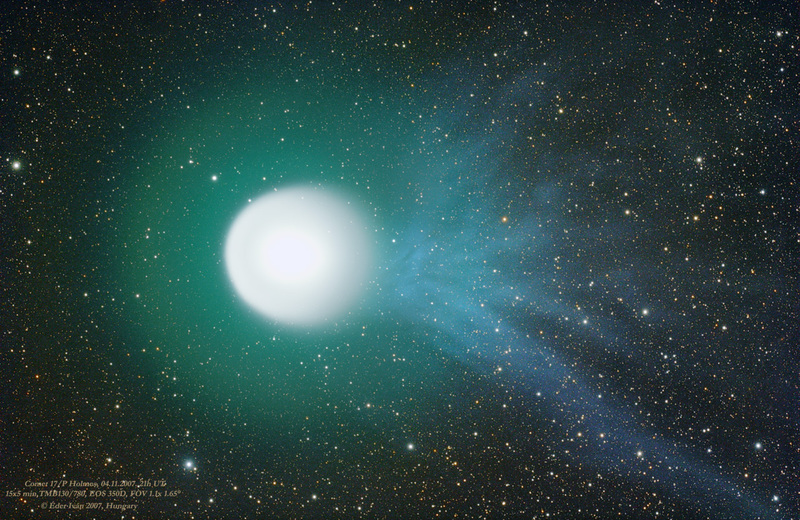 A zoomed stereo-pair view into 17P/Holmes halo and tail structure. 2007-11-4+5. Diving in the Perhentian Isles, Malaysia. 2006-08-03. I study structured matter, mainly on the nano- to meso- to micro-scale: from about 1 Å up to a few µm, primarily using techniques based on NMR and neutron scattering. I do this both from a wish to study the novel properties of the matter, and also from a wish to apply this knowledge to the science of metrology over this nano-scale to micro-scale range. In particular, I study the behaviour of liquids in confined geometry, both at and near the surfaces of substrates. In both cases the physical properties of liquids are modified, sometimes substantially. First I study the properties of liquids in well characterised porous materials, such as sol-gel silicas, and the templated MCM and SBA-15 silicas. In my research, I specialise in combining results from different measuring techniques, using computer based models, and also in designing novel measurement protocols. My research home page is at Research home and my publications are listed at Beau Webber's publications . - specialising in contract nano-to micro-scale analyses of structured liquids and solids (pore-size analysis). Water/ oil / gas / gas hydrate extraction. Construction industry : cement / concrete / clay / wood - pore size distributions and water content. Food, paint, biological interfaces and medical materials. Biochar studies for carbon sequestration and soil improvement. For this scientific research work I have to design instrumentation that otherwise would not exist, thus the Lab-Tools company also has an instrumentation division . 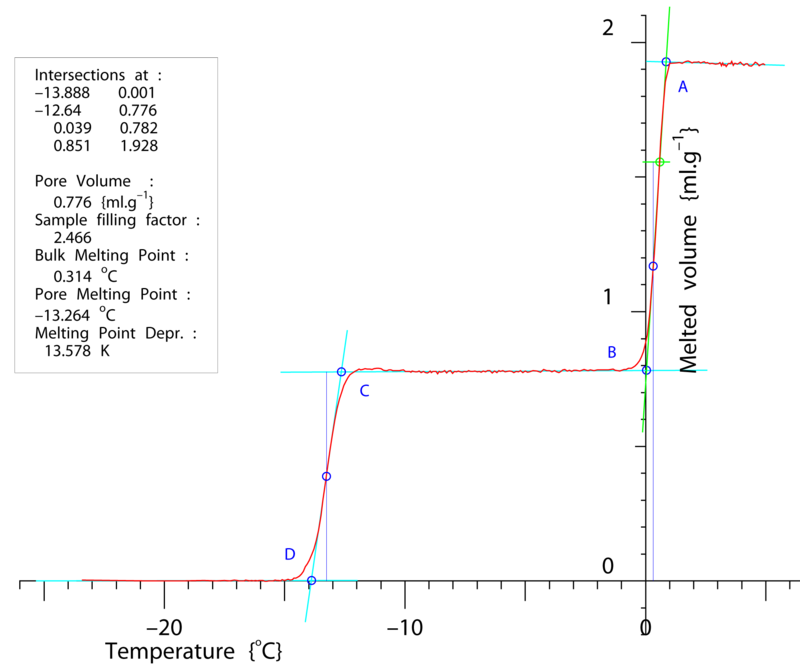 I have been designing NMR and computerised instrumentation and their software since 1970. I designed and built NMR spectrometers in the 1970 and 1980s (sold in the UK and internationally, and some components still performing cutting edge research). I have worked with and built hardware and software interfaces for DEC PDP 8 and 11s, worked on an Apl to C compiler ( The APLc compiler project ) since the days of the VAX 11/750, designed and built a set of rack-mounted, modular Motorola 6802 based transient data capture/averager/processor microcomputers (using dual-ported memories) in the early 1980s, for NMR data capture and analysis. (Capturing transient data using a microprocessor based system. John Beausire Webber, Master of Science Dissertation, 80 p, 88 p of computer printout. Physics, University of Kent, UK, 1979.) In the 1990s I designed and built a dedicated scanning NMR Cryoporometer, using one of my NMR spectrometers, IEEE 448 instrumentation and LabVIEW software on a PC (only recently switched off). (Characterising Porous Media. 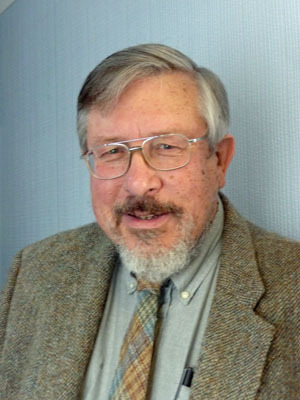 John Beausire Wyatt Webber, Ph.D. Thesis, xvii, 305 p, Physics, University of Kent, UK, 2000. On the Web, PDF) I have been designing with FPGAs since 1990, and am currently rebuilding the instrumentation in my NMR lab using credit-card sized USB interfaced FPGA based modules of my own design. I am finding the credit-card Linux computer the Raspberry Pi quite useful for web serving applications, and am looking towards applying Dyalog's new free Apl interpreter for the Raspberry Pi. I am also working towards the next generation instrumentation, and developing the next generation of digital NMR radio-frequency approaches based on the newly available of multiple processors on a chip, such as the XMOS devices and Adapteva's Parallella with multi-core Epiphany chip, again both credit card sized boards. 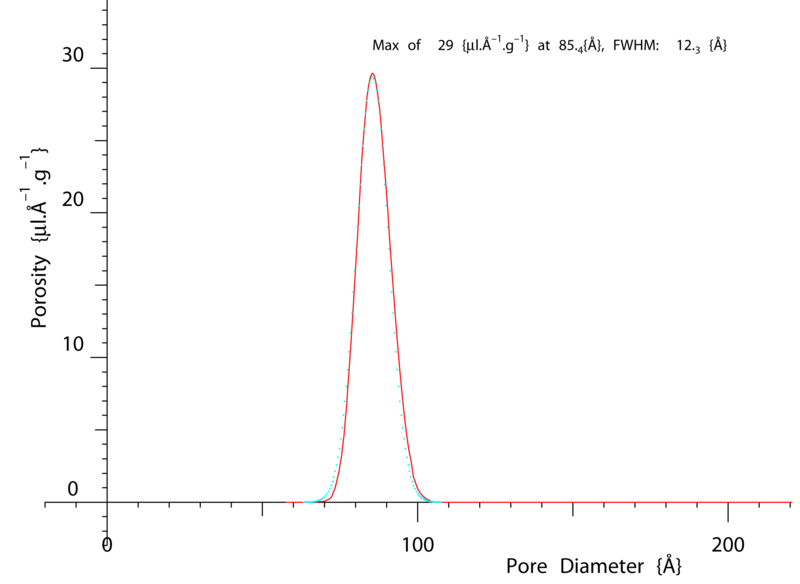 I now use APL (particularly APLX) for interactive multi-tasking control of my NMR apparatus and designing the GUI interfaces - it is interactive which means both rapid development, and that it is ideal for day-to-day use in the lab, for controlling the instrumentation and analysing the data, with APL interacting directly with the FPGA based instruments. I have recently re- designed an increasing amount of my laboratory instrumentation, and it is now mostly based on field-programmable gate-arrays (FPGAs), with APL interacting directly with the FPGA based instruments over the USB bus - see APLX Version 4, from the viewpoint of an experimental physicist , http://www.lab-tools.com/instrumentation and for videos and inside information on some of the techniques I use in my fpga designs see FPGA Modular Firmware Skeleton for multiple instruments - Morph-IC-II, YouTube videos. Currently I am having good success in porting the APL to C translator aplc to soft processors such as the Altera Nios II, and a range of the new credit-card sized machines, including the Linux computer the Raspberry Pi, the multi-core XMOS devices and Adapteva's Parallella with multi-core Epiphany chip. I currently manage the APL Parallel Programming section of the Adapteva Parallella Forum, where there is a discussion on the ongoing progress regarding the latter case. See their Kickstarter update.